GB Juniors at Olympic Hopes. Team Info, Schedule, Start Lists, Live Stream. Six of GB’s junior gymnasts will travel to Liberec in the Czech Republic this weekend to take part in the Olympic Hopes Competition. One of the younger teams competing, the British Team is made up of one second year Junior, three first year juniors, and one Espoir. Teal Grindle of Sapphire School of Gymnstics is a second year junior, meaning she will turn senior in just a few weeks time. 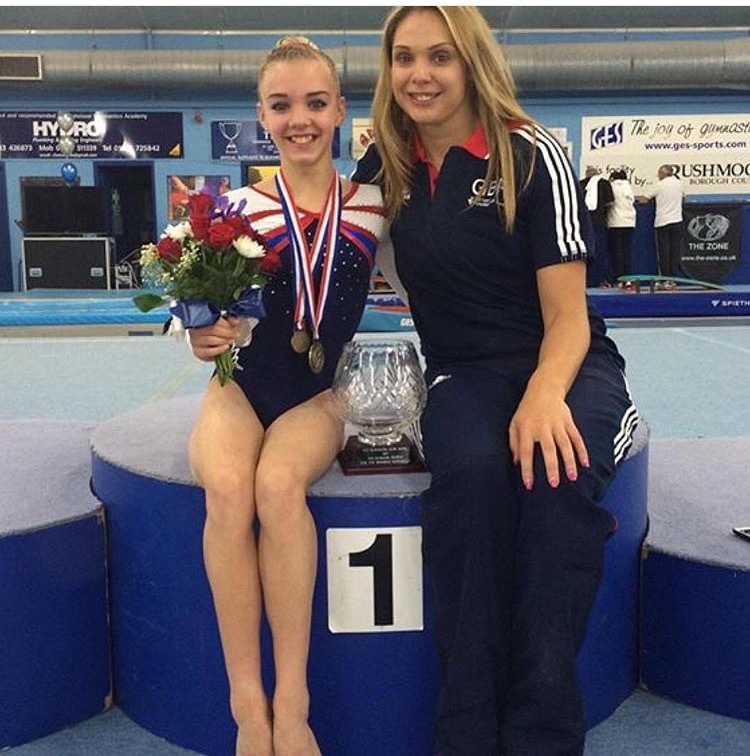 Teal has been out of International competition through injury since April 2014 when she was part of the British team that took the silver medal at the Junior Europeans. Megan Parker of The City of Birmingham gets her second international call up, her first abroad. First year junior Megan is the reigning Espoir silver medalist on beam, placed second AA at 2015 School Games, where she also took the floor title, then recently took the AA title representing GB at the Rushmoor Rosebowl, as well as the silver on bars, and gold on beam. 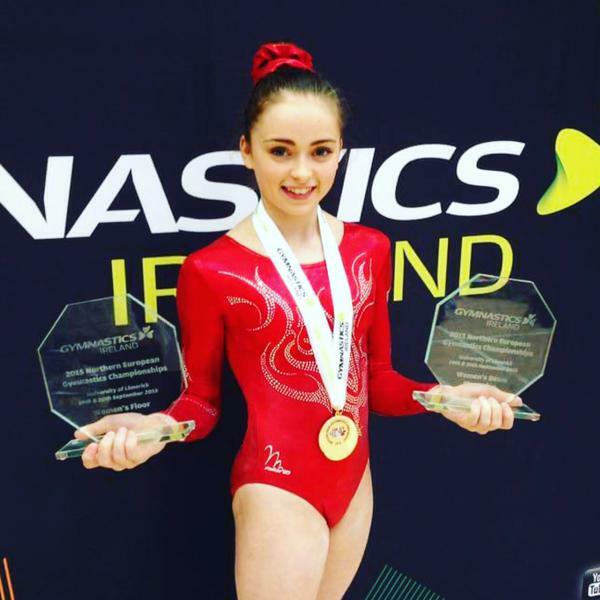 Latalia Bevan of St Tydfils Gymnastics has enjoyed a great 2015. Part of the Welsh Team that took the School Games gold medal, Latalia also won the AA, gold on bars, silver on beam, and bronze on floor. Latalia also won the the Northern European Championships this year with the Welsh team, adding AA, beam, and floor golds individually. Latalia represented GB at the FIT challenge this year, as well as the 4 way junior international held at Pipers Vale, where she helped the team to the gold medal. Alice Kinsella of Park Wrekin is another first year junior with international experience. Alice was part of the British team to take gold at the four way junior international at Pipers Vale, as well as being selected for the FIT challenge. Alice was third at the English Championships this year, and made the floor final at the British Championships where she placed 7th. Alice has been competing a full twisting Yurchenko since she was still an Espoir. Amelia Montague of Tolworth Gymnastics gets I believe her first international assignment here. 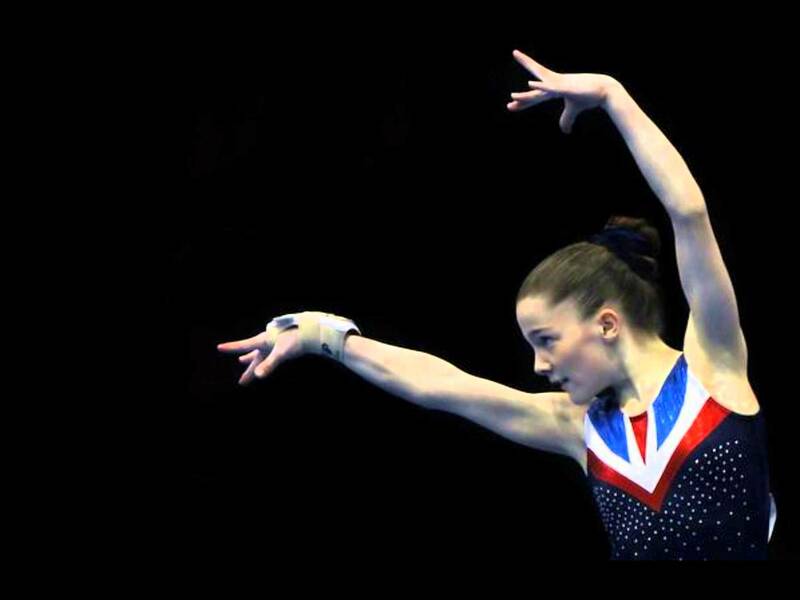 Amelia placed third on floor at the 2015 English Junior Championships with her beautifully choreographed and performed routine, she then made the beam final at the British Championships where she placed fourth. Amelia has been upgrading her skills through this year, so we look forward to seeing the results of her work in competition. 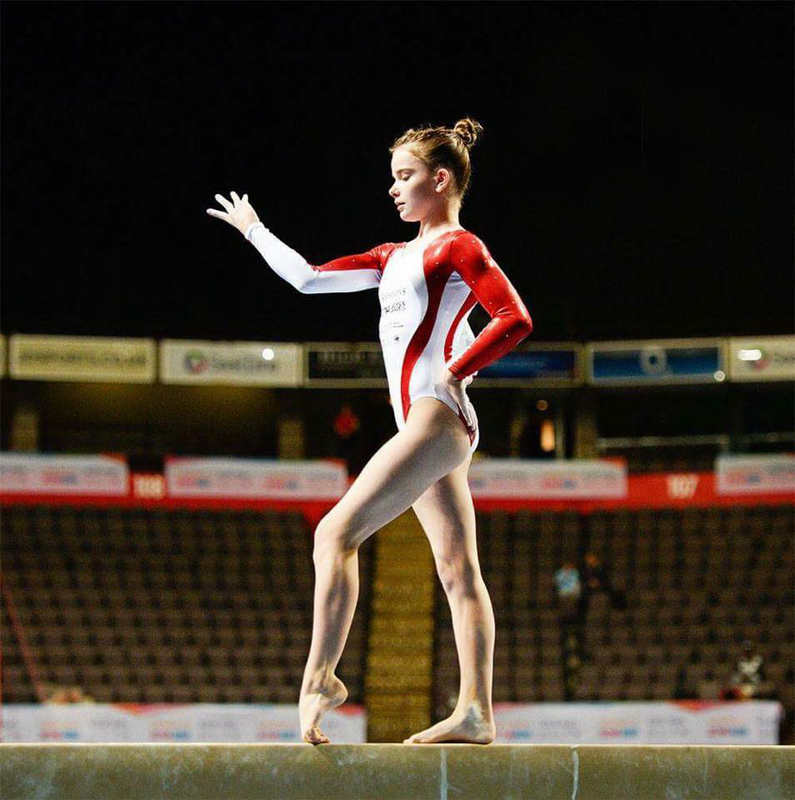 Jolie Ruckley of Cardiff Olympic is still an Espoir gymnast, and will be looking forward to challenging for the British Espoir title in December. Jolie is the 2015 Welsh Espoir Champion, also placing 1st on bars and floor, second on beam, and third on vault. At the Celtic Cup she also took the AA title as well as the bars and floor titles, she placed 2nd on beam, and third on vault. 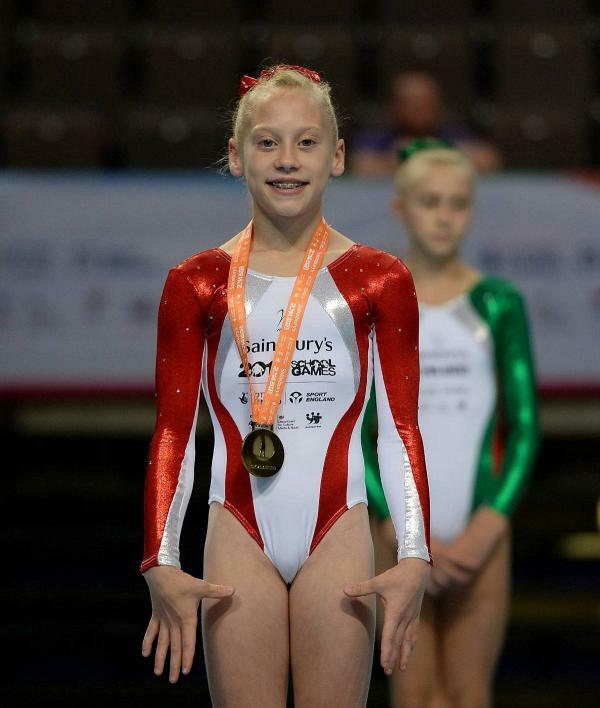 Jolie was part of the winning Welsh team at the 2015 school games, where she also took the bronze on vault and bars. Jolie also was a part of the Northern European gold medal winning team, also taking the AA and bars bronze. The competition takes place on Saturday, the format is 6-5-4. Competition is due to start at 15.10pm according to the schedule, although as the Czech Republic is an hour ahead and this may well be in Czech time, it could be 14.10pm. November 5, 2015 in Competition, Meet The Team.